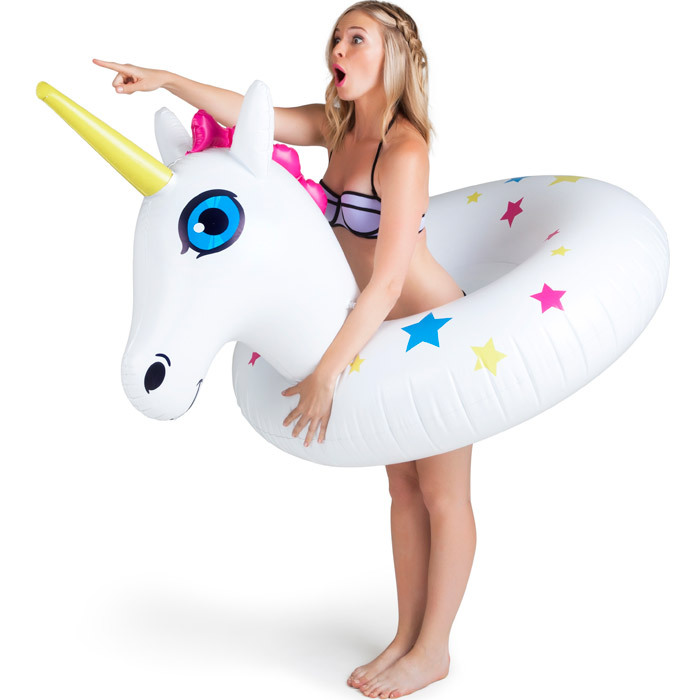 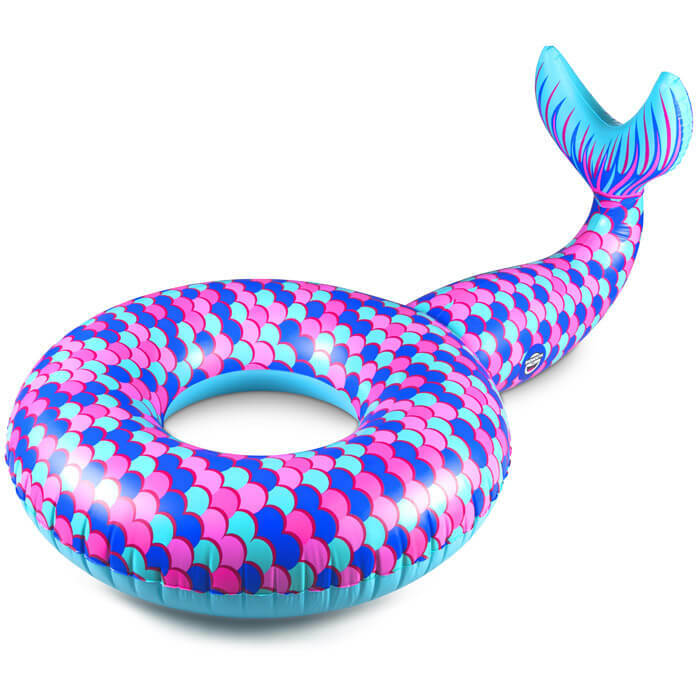 At enjoymedia.ch we go biiiiig, and our new Giant Mermaid Tail Pool Float is no exception! 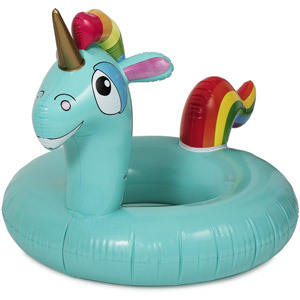 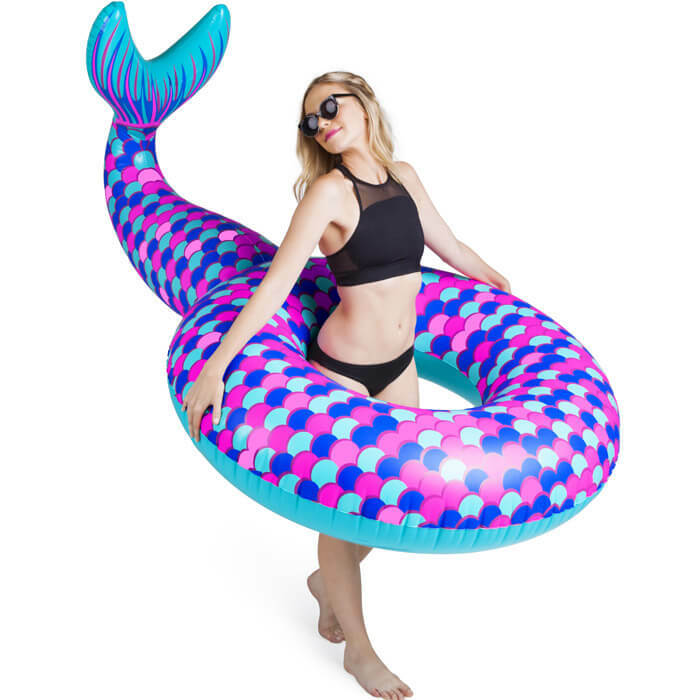 At over 1.5 m long, it’s a big-time inflatable for a fairytale summer at the beach, pool, lake, or river. 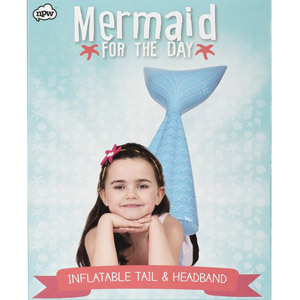 Emerge from “under the sea” into the center opening (with slow-mo hair flip, of course), or just relax with a great book while you comb your hair with a plastic fork from the picnic table.